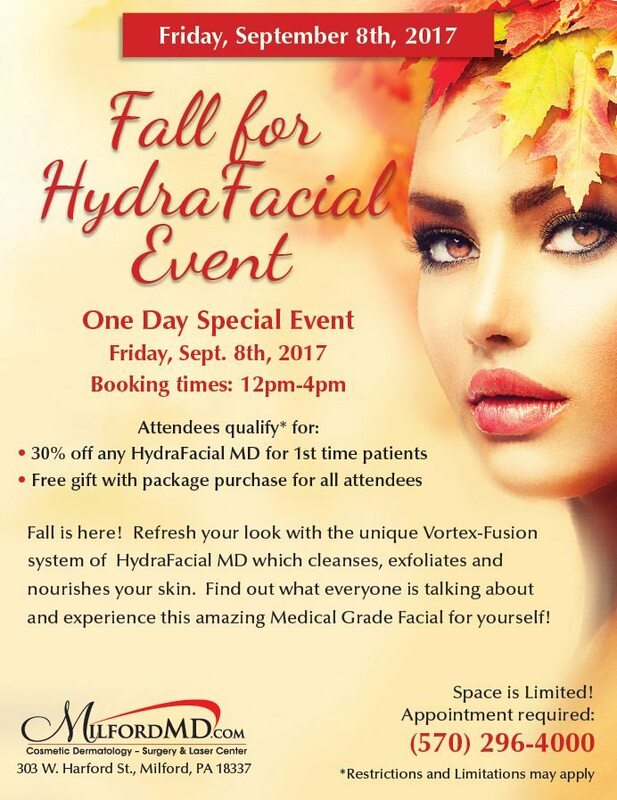 Mark your calendars for a one day special MilfordMD HydraFacial MD Event on Friday, September 8, from 12 p.m. to 4 p.m. at MilfordMD Cosmetic Dermatology Surgery & Laser Center. First-time HydraFacial MD patients who book a treatment for that day save 30 percent on the HydraFacial MD treatment of their choice and receive a gift for signing up for a skin rejuvenating HydraFacial MD regimen. This latest HydraFacial MD Special Event at MilfordMD is back by popular demand and features HydraFacial MD’s unique Vortex-Fusion system, which in five steps targets fine lines and wrinkles; and addresses skin elasticity and firmness; skin tone, texture and vibrancy; brown spots; oily buildup; and enlarged pores in as little as 30 minutes. HydraFacial MD achieves what microdermabrasion and even some laser procedures do, with no downtime. 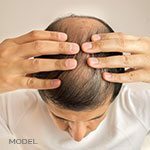 It’s a gentle and effective rejuvenating option for people of all ages. Men love it, too. What’s not to love? You relax comfortably while receiving a medical-grade facial that feels like a spa treatment. Then you go home looking amazing. Your skin is clear, more youthful and revived for whatever lies ahead.” With a 96 percent ‘Worth It’ rating on RealSelf.com, this popular hydra-dermabrasion plus product treatment cleanses, exfoliates, extracts, hydrates and reveals the vibrant skin that lies beneath life’s assaults—from pollution to sun exposure. The media has embraced HydraFacial MD for years. Allure helped to put HydraFacial MD on the map in early 2014. In 2015, Marie Claire magazine named HydraFacial MD one of five “it” beauty industry innovations for 2015. And Star magazine reported that actress and comedian Amy Poehler’s glow was thanks to HydraFacial MD. And Brides magazine reported on “The spa facial that will get your skin big-day beautiful,” suggesting HydraFacial MD is a “…crazy, quick combo pack treatment” that deep-cleans pores, extracts impurities and softens the skin, while gently sanding away sun damage. It does all that, according to Brides, without leaving tell-tale post-facial signs of blotchy, raw-looking skin. Connors says patients also appreciate that HydraFacial MD treatments can be customized to address their specific concerns, from acne and oily skin to aging skin. The menu of options includes adding the DermaBuilder Boost, with peptides to minimize signs of aging; the Growth Factor Boost, which attacks fine lines and wrinkles to restore skin vitality; and the Britenol Boost, to lighten age and sun spots. To reserve your appointment for the HydraFacial MD Friday, September 8 Special Event at MilfordMD Cosmetic Dermatology Surgery & Laser Center, call (570)296-4000. 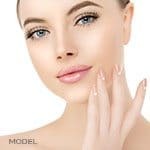 The MilfordMD Cosmetic Dermatology Surgery & Laser Center offers state-of-the-art highly specialized procedures in laser and cosmetic surgery and aesthetic skin care. In addition to its AAAHC accredited surgical center and extensive laser surgery capabilities, MilfordMD offers physician designed skin care products for home use. Milford Pennsylvania’s MilfordMD Cosmetic Dermatology Surgery & Laser Center is sought out by patients from around the world for expertise and innovation in cosmetic treatments performed by Richard E. Buckley, M.D. and Marina Buckley, M.D.